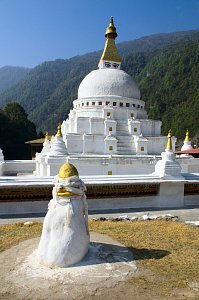 This north-eastern district is quite famous for it's Chorten Kora stupa, built as a copy famous Bouddhanath stupa of Kathmandu valley. 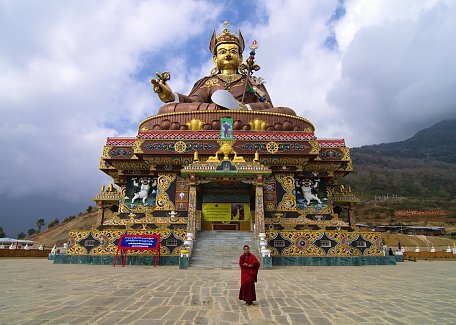 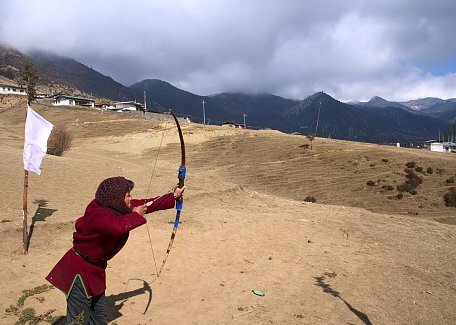 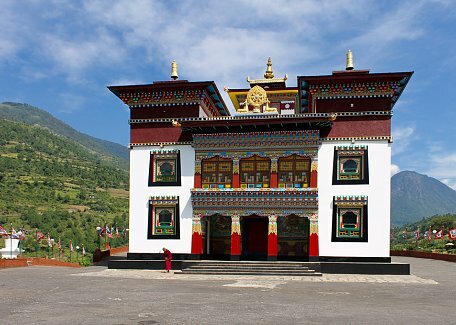 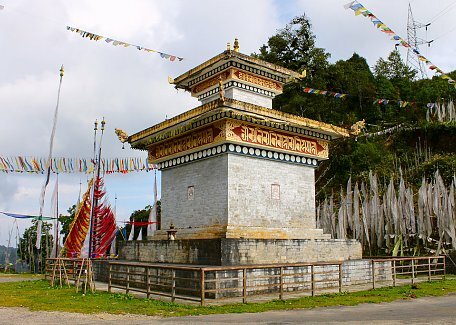 It's very holy place on which two major festivals (Dakpa Kora and Drukpa Kora) are celebrated in winter months. 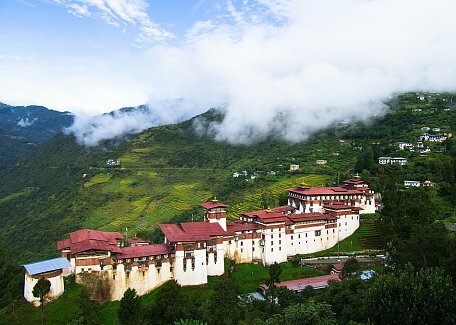 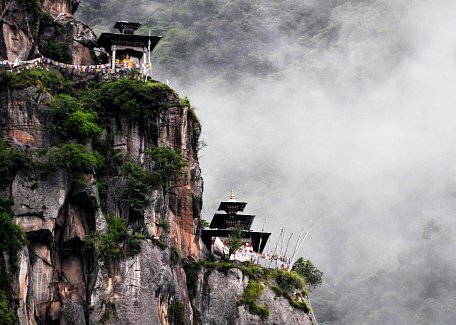 Another famous place of interest is Omba Nye, the monastery which is dubbed as "Tiger's Nest" of the east. It can be accessed by trekking or hiking.